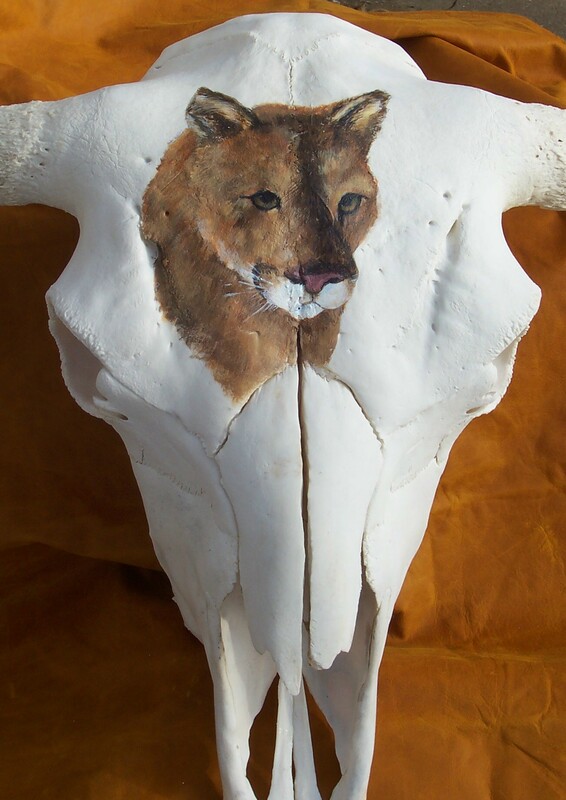 Join us on Saturday, Sept. 4th at Mouse River park (10:00-3:00).. along with this buffalo skull, we will have many new bookmarks and a variety of artwork for sale. This is a fun- activity packed day- food, music, vendors… and we will also do a kids art project in the a.m.~along with games for all ages! We would love to see you ! This entry was posted on September 1, 2010 by dakotablessings. It was filed under Uncategorized .